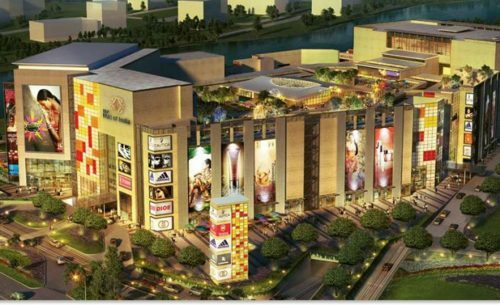 10 Biggest Shopping Malls in India – Best of India! Shopping malls are the manifestation of millennial pop culture! For a city to establish their prowess as a smart, strong and modern, shopping malls with great architecture are great means to achieving it. Beautiful architecture, large open spaces, hundreds of luxury fashion stops and great food options sum up the package of a great shopping mall experience! India has some really beautiful and large shopping malls. India has approximately 1100 operational big and small shopping centers. These range from 2,500,000 sq ft to 130,000 sq ft, with about 40 malls of large leasable area. Shopping malls or Shopping Precinct are not just great pieces of architecture but also a great spectacle of technology. Infusing the elements of elevators, lifts and digital billboards truly elevates the shopping experience. Ironically, ever since online shopping has taken over the world by a storm the “Shopping” element from the shopping malls has decreased. But! Today shopping malls are not just for your shopping ventures and offer a whole lot more! They have amusement parks, gaming arcades, pubs, food joints and so much more. These malls can be both open-air type or enclosed malls. 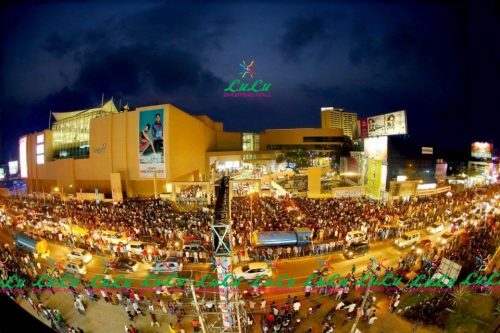 With a total area of 2,500,000 sq ft, Lulu International Shopping Mall is the largest shopping mall in India. It is located in the city of Kochi, Kerala. It has an undisputed footfall of more than 80,000 per day, making it one of the most visited places in Kerala. It has more than 215 stores which includes food courts, restaurants, family and friends entertainment zones, a multiplex, ice skating rink and bowling alley. If you ever go to Kochi, Lulu Mall is a must visit for truly complete package of entertainment! After Lulu Mall, the World Trade Park is the largest shopping mall in India by a size of 2,400,000 sq ft (220,000 m²) gross leasable area. It resides in the heart of Jaipur, Rajasthan. It is can be seen as a festival residing in a magnificent piece of architecture. It includes a display system where 24 projectors create a single image on the ceiling. Fun Fact! World Trade Park was inaugurated by the King of Bollywood, Shah Rukh Khan. Constructed quite recently by the the DLF group, the DLF Mall of India is the 3rd largest shopping mall in India by size 2,000,000 sq ft (190,000 m²) gross leasable area. 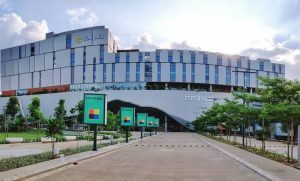 What makes it not only a great place for shopping but also entertainment if that there are 5 different zones for your preference, such as “Market Place“, “International Boulevard“, “The High Street“, “Family World” and “Leisure Land“. 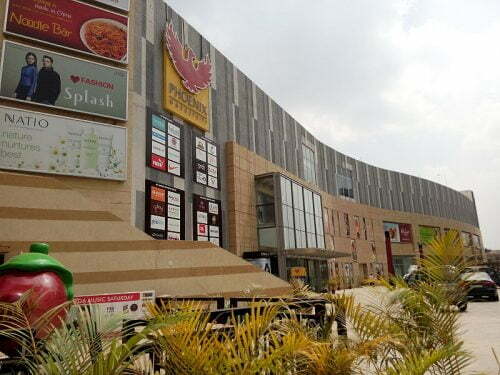 After the Dlf Mall of India, we have the Phoenix Marketcity located in Bengaluru, Karnataka, which is the largest mall in Bangalore and 4th largest in India (by area). It occupies 1,600,000 sq ft (150,000 m2) with 1,400,000 sq ft (130,000 m2) of retail space on a total of 4 floors, with over 270 stores, a 9-screen PVR Cinemas multiplex and food court. 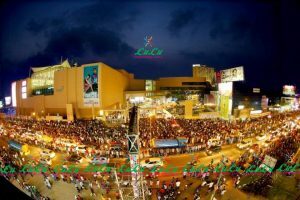 The Elante Mall is the premier attraction of the city of Chandigarh, India. 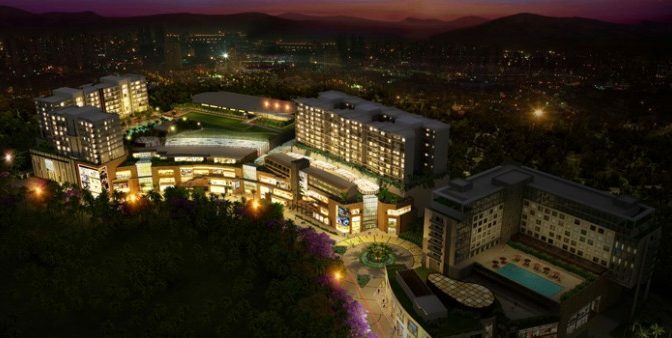 It is the 2nd largest shopping mall in North India, with the gross leasable area of 1,150,000 sq ft. One of the most interesting facts about the Elante is that it generates its own electricity ! Government had declined to provide electricity to the mall. Thus, it runs on generators and requires a lot of diesel every day. 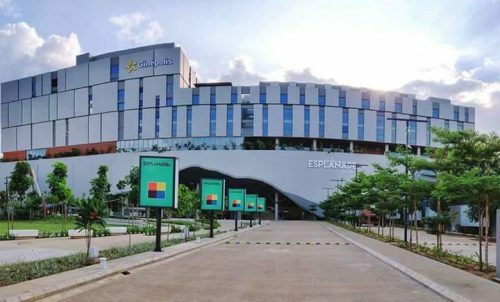 Built in the year 2018, Esplanade One is the largest shopping mall in the city of Bhubaneswar, Odisha, India. It has been developed by the Forum Group and The Blackstone Group. It is the sixth largest mall in India, with a total commercial space of 1,000,000 sq ft. It is spread over ten floors, designed by the Practice Design Pvt Ltd.
Esplanade One shares the rank of being India’s sixth-largest shopping mall with Phoenix Marketcity, Chennai, with both standing at a gross leasable area of 1 million sq ft. Phoenix Marketcity mall gives prominence to an 11-screen multiplex, Luxe Cinemas from Jazz Cinemas, and Chennai’s first IMAX theatre. With a beautiful and large architecture, the Viviana Mall situated in Thane, Maharashtra, is the next mall on our list of the biggest shopping malls in India. Owning to its ideal location on the Eastern Express Highway, it is well-connected and accessible from all areas of the city. It has been built on a 13-acre plot, which is spread over an area of about 1 million sq. ft. The mall has over 250 stores which comprises 19 large and small chief tenants. 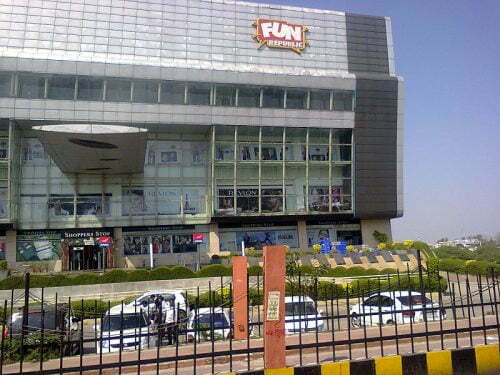 Built in the mid-2000s by the Zee Group at a cost of 800 million rupees, Fun Republic Mall is the largest mall in the state of Uttar Pradesh, located in the city of Lucknow. Having been built in an area of more than 970,000 sq ft (3,70,000 sq ft of leasable area), it is one of the largest shopping malls in India. 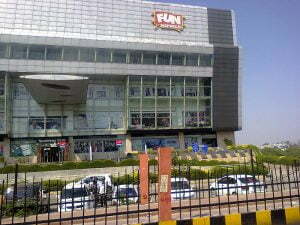 Fun Republic Mall has one of highest footfalls among top grossing malls of India at about 25,000-28,000 on weekdays and 37,000-40,000 on weekends. 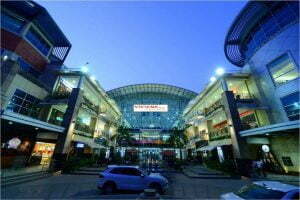 The Mantri Square is one the nations premier shopping malls. It situated in the Malleswaram locality, Bengaluru, Karnataka. 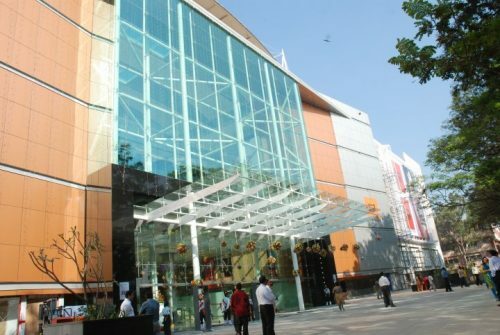 Mantri Square is one of the largest malls in the country with the a gross leasable area of 924,000 sq ft (85,800 m²). It has Six-screen INOX multiplex, Amoeba bowling alley and gaming center and Food court-dining area is spread over 100,000 sq ft with 39 food and beverage joints. hey amazing blog, this will help tourist to find shopping malls.